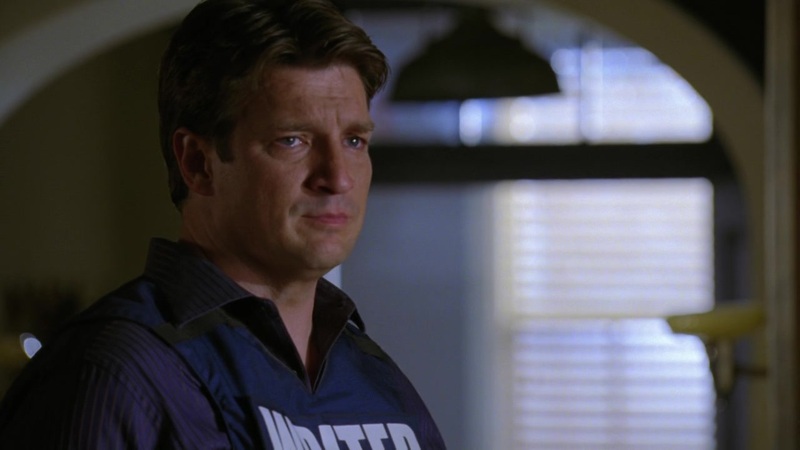 Caskett 5x22 Screencaps. . HD Wallpaper and background images in the Caskett club tagged: caskett castle kate beckett richard castle season 5. 성 Season 5 Behind-the-Scenes Set Pictures of Nathan Fillion, Stana Katic, and Jon Huertas! "You fell for me the first moment 당신 saw me."